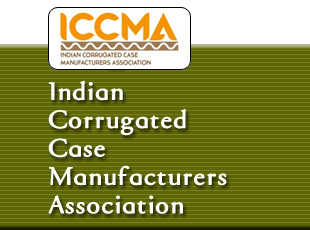 Indian Corrugated Case Manufacturers’ Association (ICCMA) is a new national association in the corrugated paper packaging industry. It is being brought up for the purpose of providing to its members those services and activities that can be most effectively conducted by an international organization. The services will support and enhance the work of the association members and contribute to the well-being of the corrugated packaging industry. 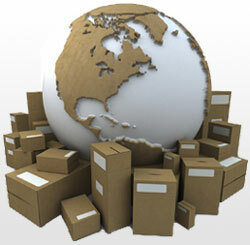 packaging and newer market developments, maintaining close interaction with various sectors or upgrading of technology. It is dedicated to strengthening the independent's position in the marketplace through programs and publications that empower our members to compete successfully in a rapidly changing industry and an increasingly competitive and global business environment.